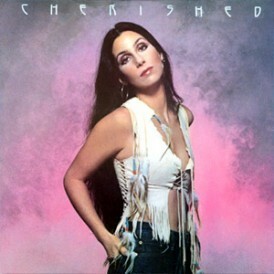 CHERWORLD.COM, ITS WEBMASTER, AND ITS AFFILIATES ARE IN NO WAY DIRECTLY AFFILIATED WITH CHER OR CHER’S OFFICIAL MANAGEMENT OR ANY RELATED BUSINESSES OR ORGANIZATIONS. 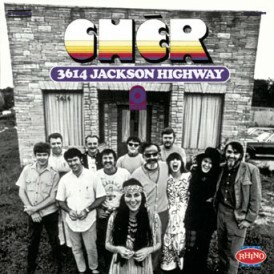 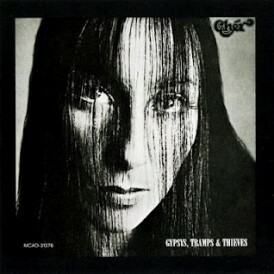 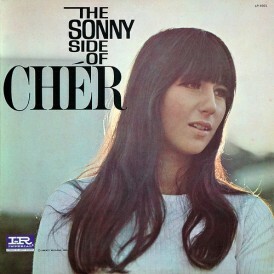 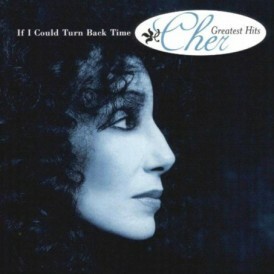 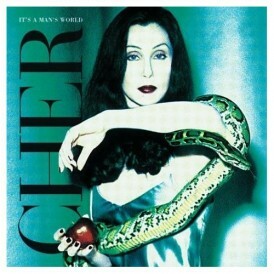 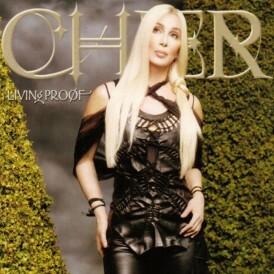 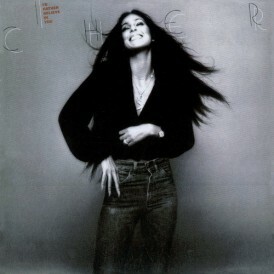 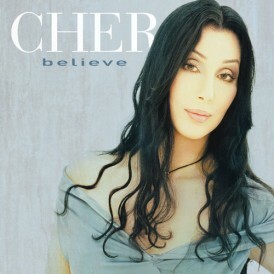 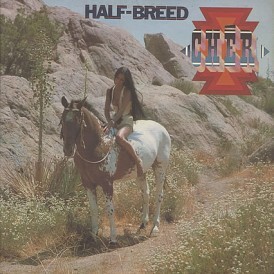 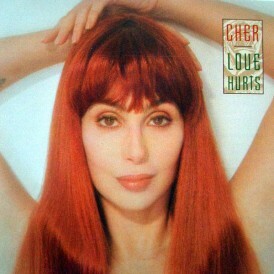 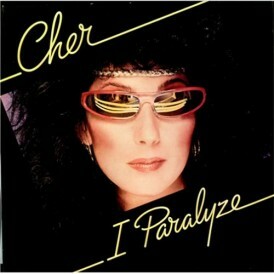 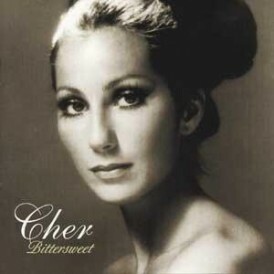 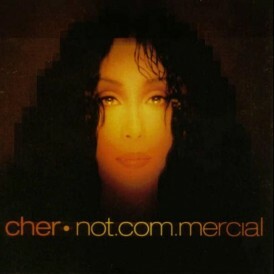 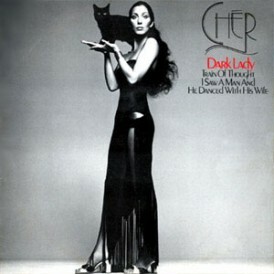 YOU CANNOT CONTACT CHER THROUGH THIS SITE, ANY EMAILS ADDRESSED TO CHER WILL BE IMMEDIATELY DELETED. 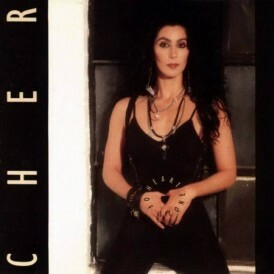 YOU CANNOT DIRECTLY PURCHASE CHER TICKETS THROUGH THIS WEBSITE, ANY LINKS ARE TO THIRD PARTY BROKERS ONLY OUTSIDE OF OUR CONTROL. 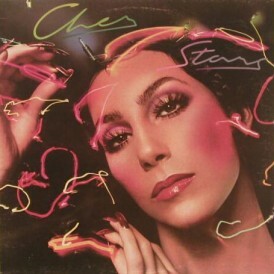 UNFORTUNATELY CHER OR HER OFFICIAL MANAGEMENT DO NOT PROVIDE ANY FUNCTIONAL OFFICIAL FAN CLUB OR FAIR SYSTEM TO DISTRIBUTE VIP/FAN CLUB PRIVILEGES THEREFORE REQUESTS FOR MEET & GREETS, VIP TICKETS, BACKSTAGE PASSES ARE NOT POSSIBLE VIA ANY OFFICIAL KNOWN CHANNELS. 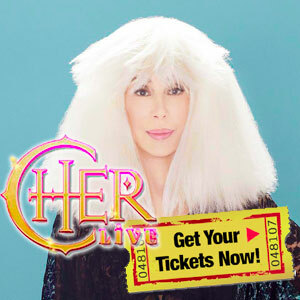 THE ONLY WAY TO PURCHASE OR GET ACCESS TO PREMIUM SEATS/TICKETS IS THROUGH TICKET OUTLETS DIRECTLY OR TICKET BROKERS. 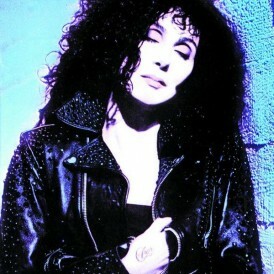 SO PLEASE DO NO EMAIL REGARDING MEET AND GREETS AS WE GET EMAILED CONSTANTLY WITH REQUESTS. 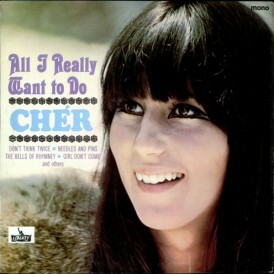 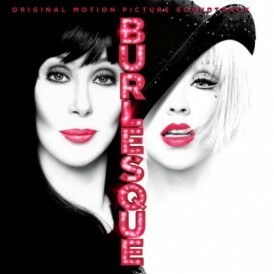 If you want to talk to Cher, ask her a question please direct it to her official TWITTER account.